ADCC, the world’s most well respected submission grappling tournament took place on the 29-30 of August 2015 in Sao Paulo Brazil. The tournament consisted in 6 men and 2 women’s weight division’s, gathering not only the elite of Brazilian jiu jitsu, but also a number of high profile outsiders. Competitors you would not usually see at a top level gi orientated jiu jitsu tournament, grapplers such as Rustam Chiev who placed 3rd at this year’s ADCC event, defeating many well respected competitors including the former champion Romulo Barral. Ben Henderson (former UFC champion) was another unusual presence, though he has competed in BJJ, as well as catch wrestler/luta livre expert Lúcio “Chocolate”, to name a few. 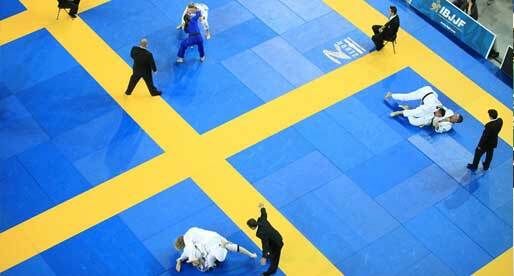 The tournament ran smoothly, with tremendous matches in both the male and female categories. In the women’s +60kg division, the big surprise was Jessica Oliveira. A brown belt under Henrique Machado (former coach of jiu jitsu stars such as Ronaldo “Jacaré” Souza and Ary Farias), Jessica put on a show, winning against the Alliance superstar Gabrielle Garcia in the semi final, arguably the biggest upset in the whole tournament. The second biggest upset of the tournament was upheld by Rafael Lovato Junior‘s brown belt, Jared Dopp, who reached the final of the +99kg division. 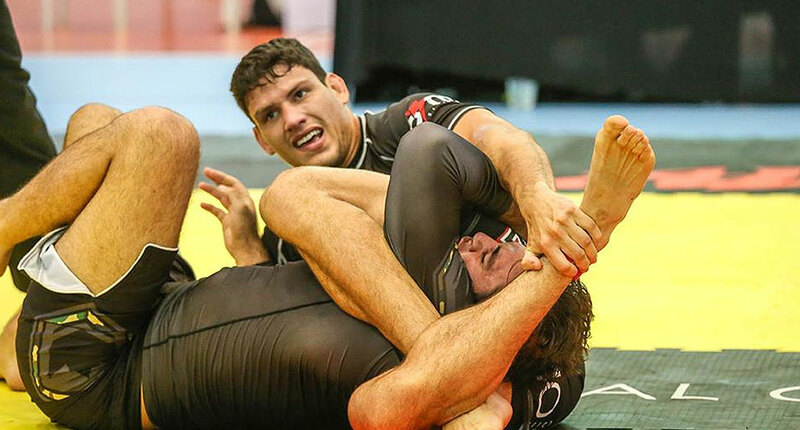 The part time grappler from Oklahoma, climbed his way to the top of the ADCC pyramid without suffering one single point. 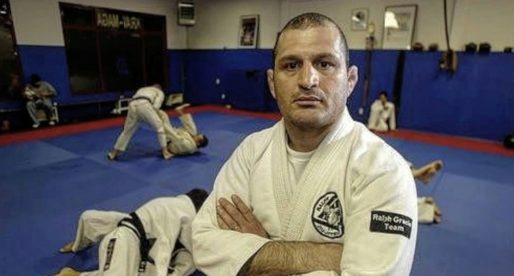 Although strategic, Dopp went through current jiu jitsu ultra-heavyweight world champion Gabriel Lucas (2×0), former IBJJF World Champion Rodrigo Cavaca (judge decision) and the 2013 ADCC finalist Joao Gabriel Rocha (negative point), reaching the final against Orlando Sanchez, to whom he lost after 2 overtimes by judge decision. In the 77kg division, another upset with lightweight powerhouse Davi Ramos winning gold, beating some very tough opposition. In the final Ramos put on a show, setting Lucas Lepri up for a beautiful flying armbar. Below you will find the male results of all the ADCC 2015 matches. The absolute division saw the inspirational Joao Gabriel Rocha meet Claudio Calasans in the most boring ADCC final of all time. Though the last match was an uneventful 40 minute pushing contest, the fantastic ultra-heavyweight who had to undergo chemotherapy just last year as he bravely fought cancer, returned strong to the tournament that pushed his name to the top in 2013. In his weight class Rocha lost to Jared Dopp due to a tactical error, but in the absolute Joao Gabriel took no chances and put on a show of perseverance on his way to the final, defeating AJ Agazarm, Vagner Rocha and the heavy favourite Rodolfo Vieira. After a disappointing 2nd round loss to Keenan Cornelius (2×0) in his weight class, Calasans Junior edged his way to the last round of the open weight category of the tournament, winning every absolute match by judge decision. In the end, the smaller competitor Calasans took the victory after two overtimes, by 2 negative points to 3 (stalling). The board being still 0x0. Find the full results for all the absolute division matches below. Below you will find the results of all female matches of the ADCC 2015. If veterans “Liba” and “Zé Maquina” put on an uneventful stand-up war that led to a judge decision, Galvão and Cyborg did not follow the same route. Galvão opened the hostilities by taking Roberto down with ease (2x) and taking the back a few times in the “submission only” round of the fight. In the second part of the match, when the points started to be counted, Galvão took the back twice, scoring 6 points on the Fight Sports academy founder. Abreu managed to recover from the hooks but was never able to quite put Galvão in significant danger losing the superfight on points. 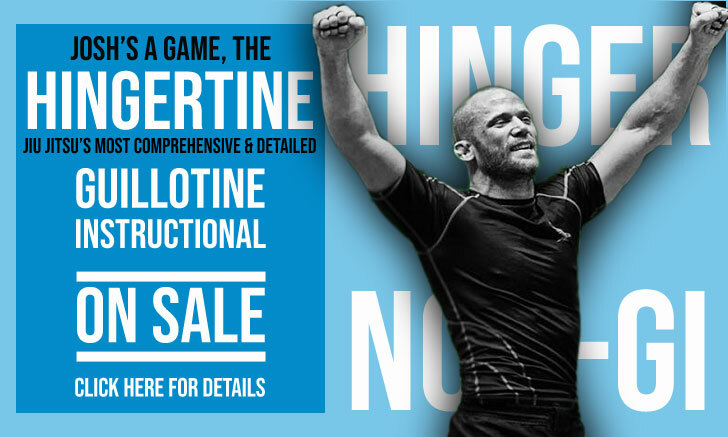 ADCC Day 1 Results: Tonon & Cummings out. Geo steals the show! Jessiva O. Beat Gabi Garcia in the semi finals, you have it switched around.